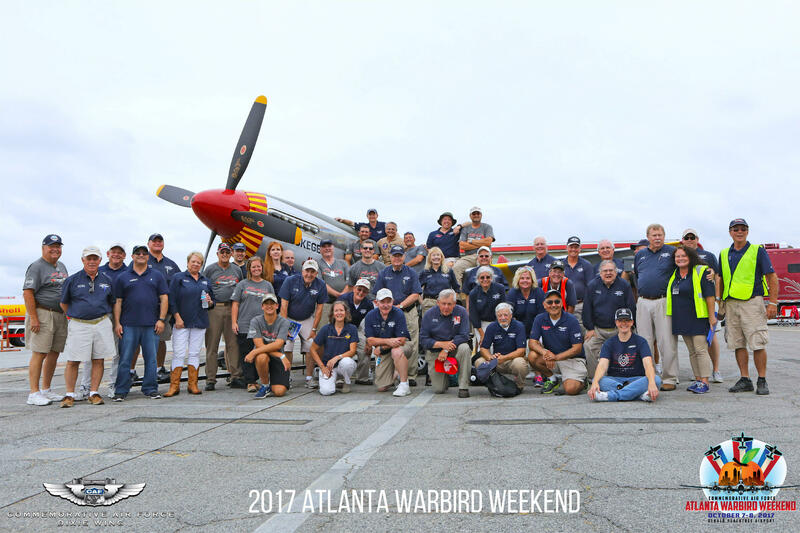 Many of you have already asked: When is Atlanta Warbird Weekend this year? The answer is that we are going to be taking this year (2018) off from Atlanta Warbird Weekend. We love the event and we love you, our supporters! However, we are all volunteers and while we love the event, we will be involved in several other warbird endeavors throughout the coming year. So, we felt it was a good time to take a little break from AWW to focus on those events. We also invite you to check out the CAF Dixie Wing's main website at www.dixiewing.org. This will help you keep track of up coming events and news from us. You can also link to our social media pages from the website to see daily updates from happenings at the Dixie Wing hangar. Additionally, you can check out the Calendar on our website to see when we will be at an airshow or event close to you!